Home - Carpet Cleaning Irvine INC. 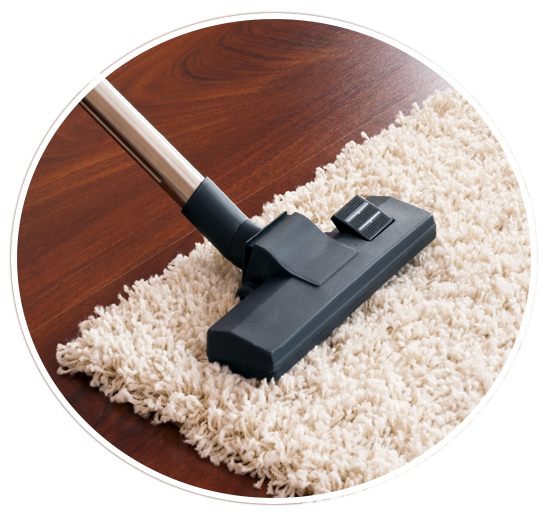 Carpet Cleaning Irvine offers you state of the art carpet and rug cleaning, upholstery cleaning and water damage restoration. We are one of the most trusted carpet cleaning companies in Irvine, CA, and we have managed to attain that distinction owing to our impeccable service and promises that are always delivered upon. Irvine has a Mediterranean climate. Summers here are quite warm and there are many hot days from April through July. You may be aware that temperatures higher than 75 degrees are a harbinger of various kinds of microbes. Bacterial growth and fungal infestation are at an all time high during the warmer months. This makes it imperative for you to opt for professional carpet cleaning at least once, either before or during summer. It is also recommended that you get your carpets, rugs and upholstery cleaned after the summer months. Winter has its own share of challenges for Irvine residents. While the temperatures are mildly cool and that takes for comfort, but the occasional precipitation make surroundings a tad moist and damp. This again contributes to the thriving of microbes, especially in carpets and rugs. Owing to the very nature of carpets, they are prone to accumulate dust, dander and offer a warm haven for allergens. 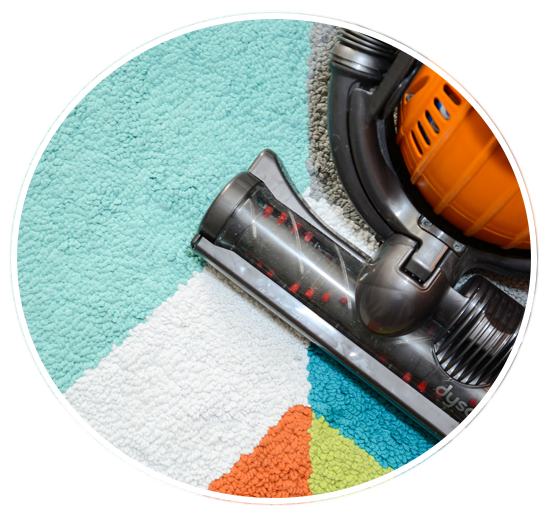 You must take proactive measures to keep your carpets and rugs clean so you can ensure desirable levels of hygiene at your home or office. We offer state of the art carpet cleaning services. We employ various methods including dry cleaning and steam cleaning. 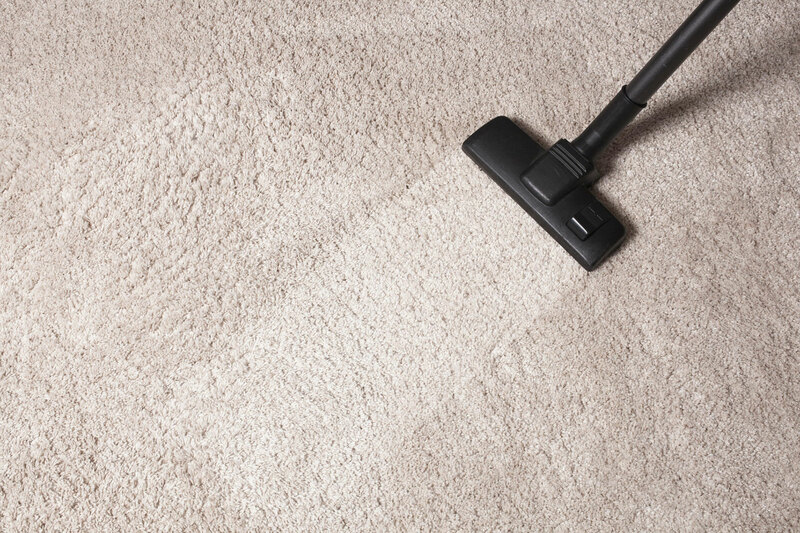 Other than ensuring impeccable cleaning of your carpets, we also attend to its restoration. Carpets get damaged as they get old and worn out. They may begin to look lackluster, they will certainly not be as comfy as they were new and they can look visibly stained. We have the knowledge, technical expertise and the infrastructure to rejuvenate your carpet and it would look as good as new after we are done. Rug cleaning is another specialty of ours. We specialize in all kinds of rugs. No matter what material the rug is made of, what kind of design or print it has, what purpose the rug is used for or what condition it is presently in, we will take holistic care of the rugs and have them returned to you in great shape, form and hue. 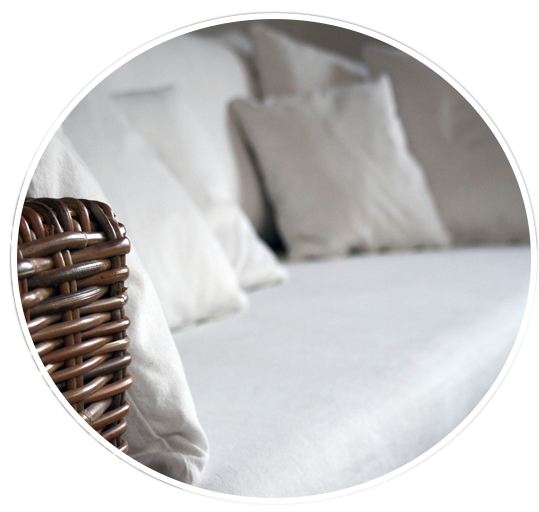 We also specialize in upholstery cleaning. From bedding materials to upholstery on your furniture, from curtains or blinds to any type of accessory you use in your home; we can attend to any and sundry. Carpet Cleaning Irvine offers unmatched water damage restoration. 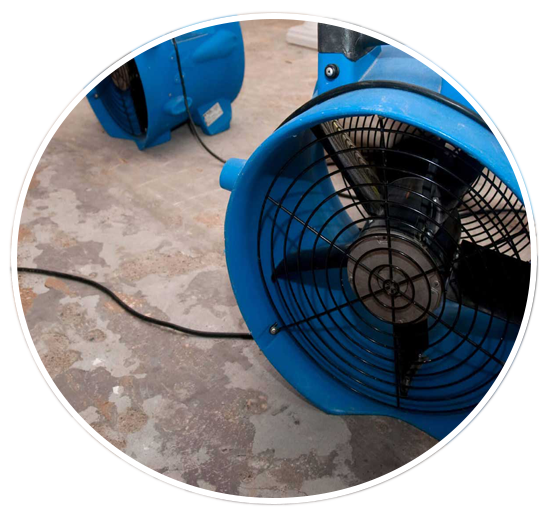 We have an emergency response system for water damage restoration so we can prevent the damage from getting worse and more widespread. Whenever you have any kind of water damage, at your home or office, give us a call on (949) 229-7920 and we shall be at your address in no time. To learn more about each of services please feel free to browse our website, give us a call at (949) 229-7920, or visit our online representative.